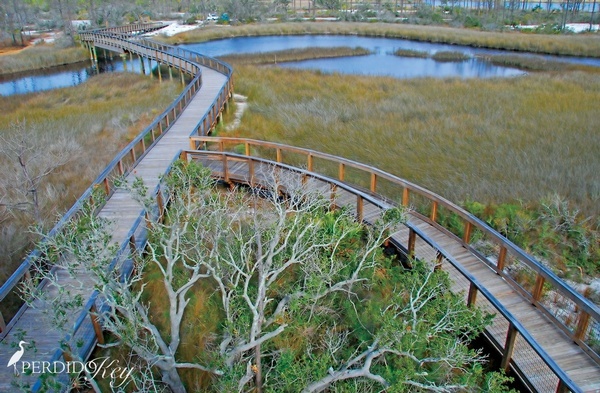 Natural communities, ranging from saltwater marshes to pine flatwoods, attract a wide variety of birds, especially during the spring and fall migrations, while the beaches, shallow bays, nature trails and open woodlands offer splendid opportunities for nature study. The park also beckons visitors to camp, swim, fish, boat, canoe and hike. Crabbing in the shallow waters of Big Lagoon is a popular activity as well. 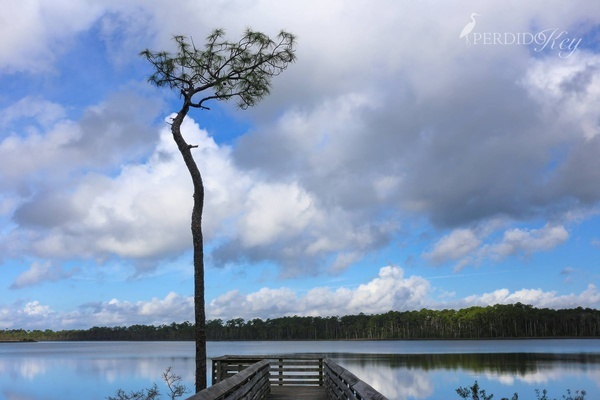 Big Lagoon State Park derives its name from the bordering body of water along its southern shore. Natural communities, ranging from tidal salt marshes to pine flatwoods, attract a wide variety of birds, especially during spring and fall migrations. Valued as wetlands, marshes attract and provide important habitat for many birds and animals. Foxes, raccoons, deer and opossums are often observed in the park. Great blue herons, king rails and other waterfowl are daily visitors. Upland portions of the park provide refuge for cardinals, towhees, brown thrashes and nuthatches. This land became a state park in 1977. Video courtesy of VISIT FLORIDA. drive south on Blue Angel park way for approximately 14 miles to Gulf Beach Hwy. Turn right onto Gulf Beach Hwy Drive west for 4 miles, Big Lagoon State Park is on the left.